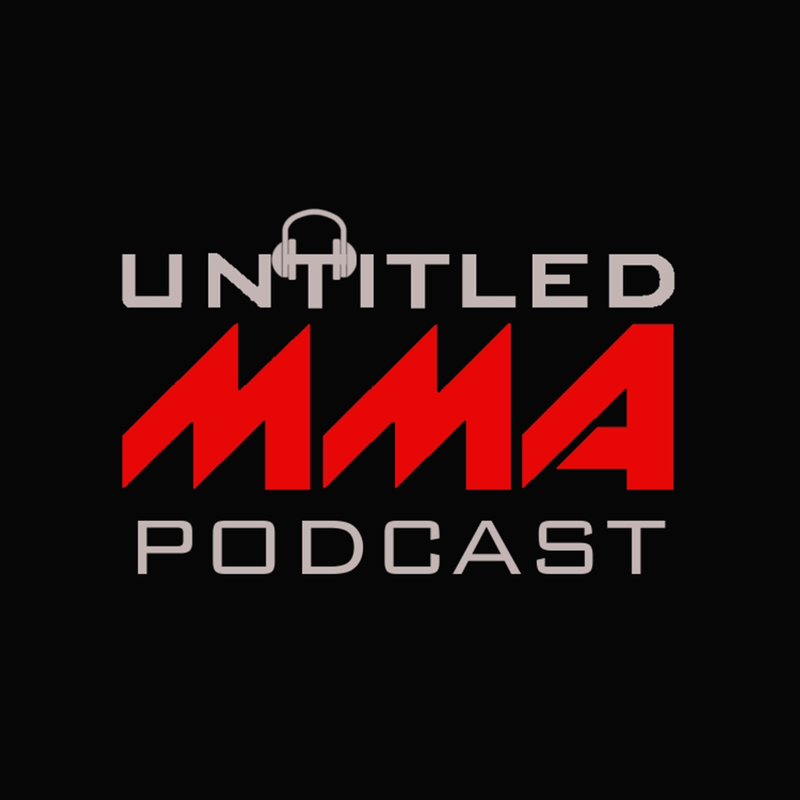 In this episode we discuss Kamaru Usman, UFC Adelaide, JDS, Shogun, Sage Northcutt to ONE, Ben Askren vs Robbie Lawler, Jose Aldo vs Cub Swanson, Anderson Silva, BJ Penn, Wilder vs Fury, we make our picks for UFC 231 and much more! UFC! MMA! UNTITLEDMMA.COM! @UNTITLEDMMA! TUF 28 FINALE! KAMARU USMAN! RAFAEL DOS ANJOS! COLBY COVINGTON! TYRON WOODLEY! DANA WHITE! UFC ADELAIDE! JUNIOR DOS SANTOS! TAI TUIVASA! DANIEL CORMIER! STIPE MIOCIC! CAIN VELASQUEZ! SHOGUN RUA! TYSON PEDRO! PRIDE NEVER DIE! MARK HUNT! RIZIN! JUSTIN WILLIS! SAGE NORTHCUTT! ONE CHAMPIONSHIP! BEN ASKREN! ROBBIE LAWLER! JOSE ALDO! CUB SWANSON! WEC! ANDERSON SILVA! ISRAEL ADESANYA! ROBERT WHITTAKER! BOBBY KNUCKLES! KELVIN GASTELUM! YOEL ROMERO! GOAT! GEORGES ST PIERRE! MICHAEL BISPING! JON JONES! BJ PENN! RYAN HALL! GOLDEN BOY MMA! PAUL DALEY! MICHAEL VENOM PAGE! MVP! BELLATOR! DEONTAY WILDER! TYSON FURY! BOXING JUDGES! OLIVIER AUBIN MERCIER! GILBERT BURNS! ERYK ANDERS! ELIAS THEODOROU! ALABAMA FOOTBALL! ROLL TIDE! NICK SABAN! DAN KELLY! KAITLYN CHOOKAGIAN! JESSICA EYE! CLAUDIA GADELHA! NINA ANSAROFF! JESSICA ANDRADE! JUSTINE KISH! JULIANA LIMA! CARLA ESPARZA! HAKEEM DAWODU! KYLE BOCHNIAK! ALEX OLIVEIRA! COWBOY OLIVEIRA! LEGEND! GUSTAVO LIMA! BALADA! GUNNAR NELSON! GUNNER KIEL! YANCY MEDEIROS! JIMI MANUWA! THIAGO SANTOS! KEVIN HOLLAND! VALENTINA SHEVCHENKO! JOANNA JEDRZEJCYK! ROSE NAMAJUNAS! AMANDA NUNES! MUAY THAI! MAX HOLLOWAY! BLESSED ERA! BRIAN ORTEGA! T CITY! FRANKIE EDGAR! CONOR MCGREGOR! ANTHONY PETTIS! DUSTIN POIRIER! MMA GODS! MMA SATAN! MICHAEL JOHNSON! KHABIB NURMAGOMEDOV!